It is, understandably, quite difficult to establish clear facts about the life of someone born in the years BC (Before Christ), sometimes known as BCE (Before the Common Era). Scribes and scholars wrote things down but many of these records and parchments have disappeared in the two millennia that have passed since that time. 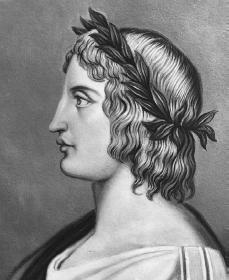 It is, therefore, necessary to rely on legend and speculation to some degree when discussing the poet Virgil – his lifestyle, his poetry and his achievements. 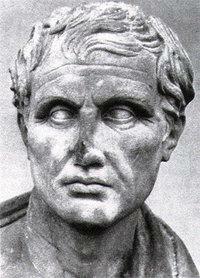 Virgil was around at that turbulent period in Roman history when the emperor Julius Caesar was assassinated. His birth date is recorded as 70BC and his place of birth was a small village called Andes which was in the Cisalpine Gaul region. There is some dispute regarding his family origins; he may have been of Celtic descent like others who were known to inhabit that region. 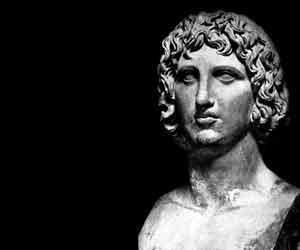 Alternatively his family may have been Umbrians or Etruscans. 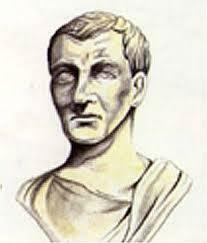 Another theory is that his descendants were early Roman colonists and this idea is supported by the fact that his cognomen (his Roman surname) was Maro. 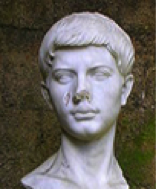 If you use enough imagination this name is an anagram of two of Virgil’s main themes found in his writing – AMOR and ROMA (love and Rome). 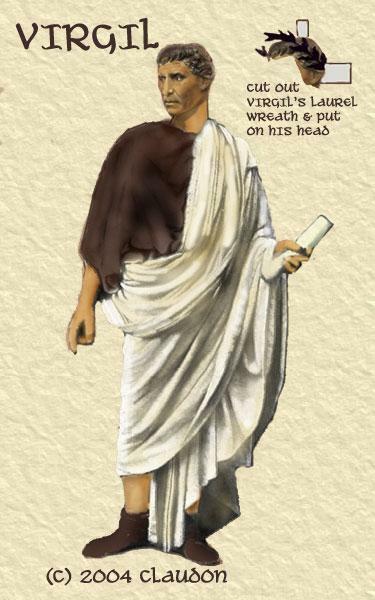 It is believed that Virgil’s education began at the age of five and, in later years, he was sent to Rome where he studied rhetoric, medicine, and astronomy. He moved on to the study of philosophy while, at the same time, writing poetry. Some of his earlier work still survives although doubts have been cast on the authorship of such as the Catalepton which was a collection of 14 short poems and the Culex (The Gnat). These pieces of work have been identified as the work of Virgil in many quarters and are generally referred to as the Appendix Vergiliana. These were turbulent times in Italy with widespread civil war being waged. 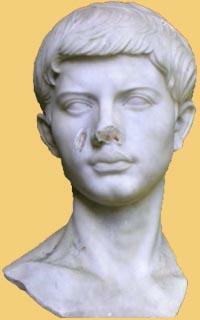 Following the murder of the Emperor Caesar, it is reputed that some of Virgil’s land near Mantua, in the northern part of Italy, was taken away from him. Many people were similarly affected as it was the policy of the conquering Army led by the likes of Brutus and Cassius to appropriate land wherever they could and pass it on to their Generals in payment for services rendered. 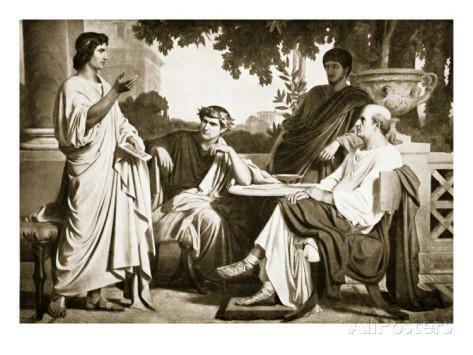 It seems that Virgil admired and collaborated with other poets of his time such as Horace and Varius Rufus. 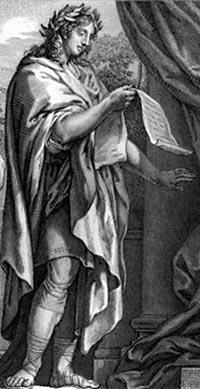 A recurring theme that many poets used then was on the subject of Bucolics which, in Greek, means the care of cattle. He probably devoted a great deal of his writing efforts to producing an epic piece of work called Georgics which was a homage to the people who worked on the land and the beasts that they tended there. 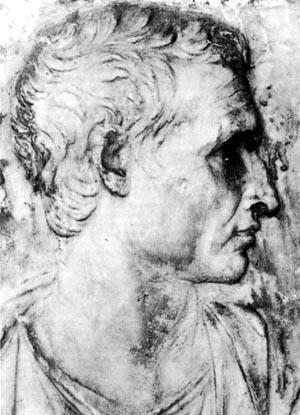 Along with another poet, Maecenas, he was invited to read from this epic work to Octavian, the great general who was to become the Emperor Augustus in the year 27BC, thus indicating Virgil’s status amongst the Roman elite. 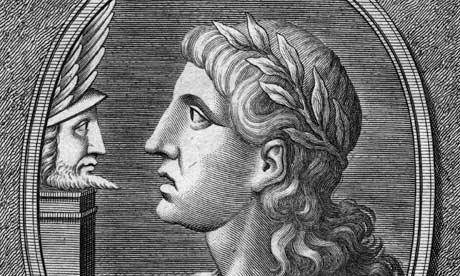 Virgil’s life is reputed to have ended in the year 19BC when he was just 51 years old.